and bear the burden of repetition. (like Plato) to such supposings? as any madrigal that was and is no more. 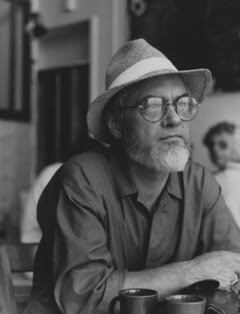 R. M. Zaner (PhD New School, 1961), published two books of narratives and, though he has written and presented poetry for many years, published only several. A philosopher at a number of universities, he published a number of professional books and articles, and taught, worked and retired in clinical ethics and as Stahlman Professor Emeritus, Vanderbilt University. Married to artist and poet, June Zaner, since 1956; they have two children: Melora (52) and Andrew (43).